I don’t understand this slew of old actors in buddy comedies that we’ve been presented in the last few years. 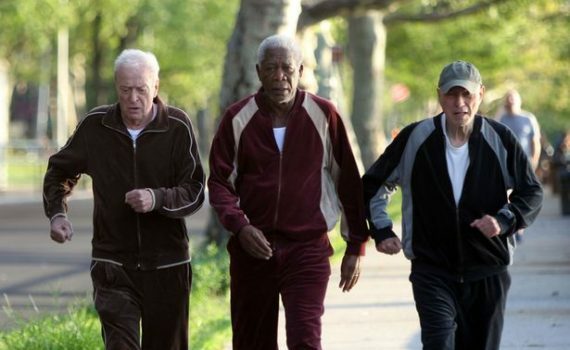 Elderly guys going to Vegas, elderly guys plotting a murder, now elderly guys robbing a bank; I love these three actors, but I’m pretty sure I’m not going to love this film. It looks silly and somehow beneath them. Braff is not really a good director either, though his side cast is at least interesting: Ann-Margret, Christopher Lloyd, Matt Dillon, John Ortiz, and Joey King, the girl I called to be famous before anyone else, I swear I did! Anyway, I think I’ll skip this one.